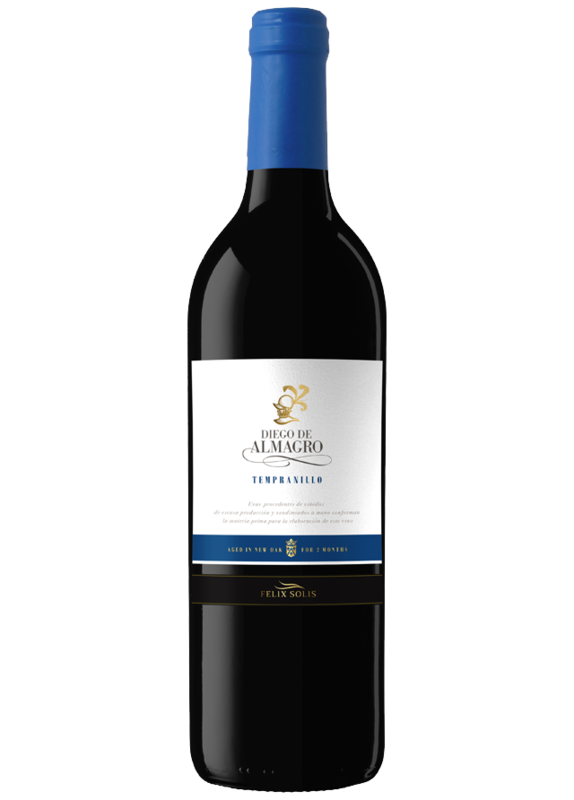 To produce Diego de Almagro Tempranillo it is necessary to extract the optimum amount of tannin and fruit from the grapes by preserving their natural flavours and aromas. It is a living evidence that fruitiness can also have body. Intense ruby in colour with deep and complex aromas of ripe red fruits, oak and spices. On the palate it is mellow with ripe tannins. The must ferments under controlled temperature to obtain the maximum aromatic potential from the variety and its elegant tannins.